If you’re familiar at all with St. Simons Island and its downtown, which locals call the Village, you’ve no doubt seen this structure while strolling down Mallery Street. 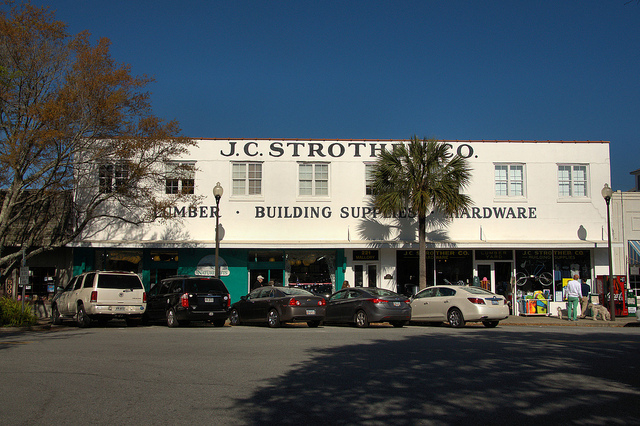 J. C. Strother opened this hardware store here in 1930 and it remains in business, the oldest on St. Simons. The family is still involved in promoting and protecting the island today.